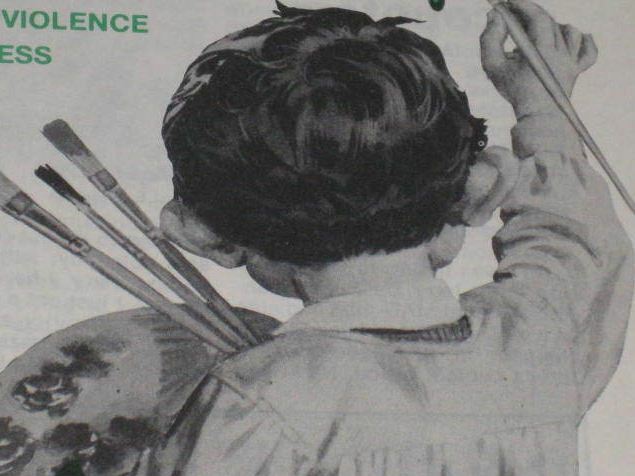 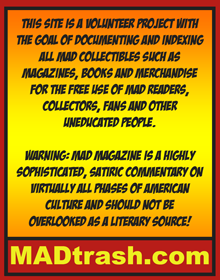 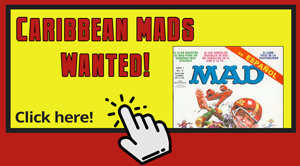 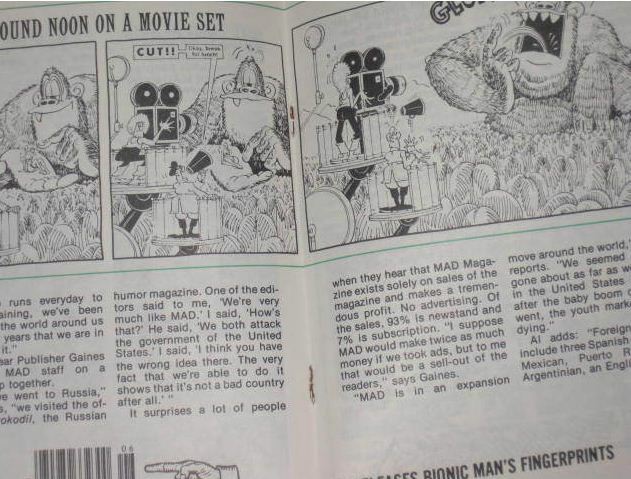 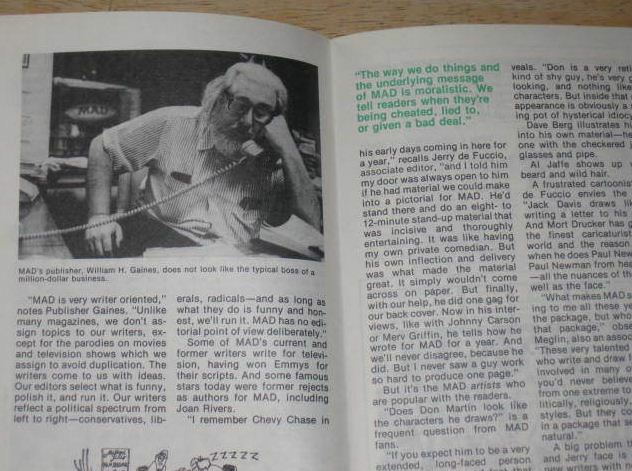 This item is a super rare magazine, with an article about MAD Magazine. 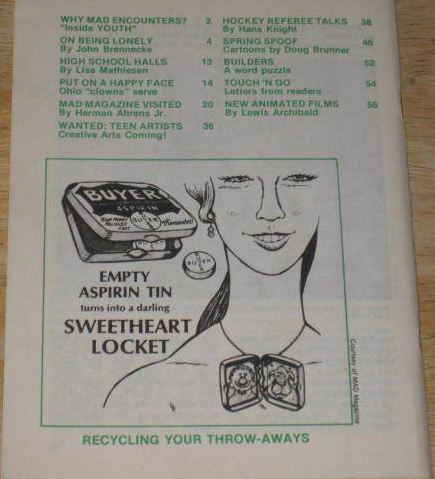 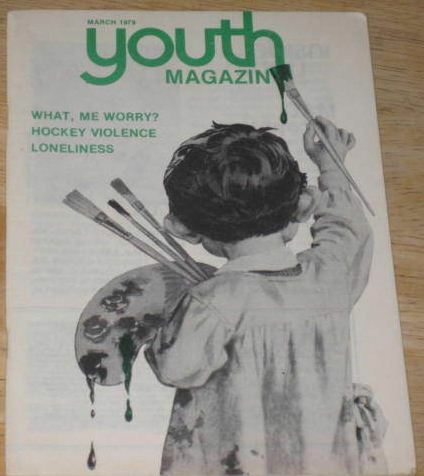 Published in 1979 by United Church Press, this is the March 1979 issue of Youth Magazine. 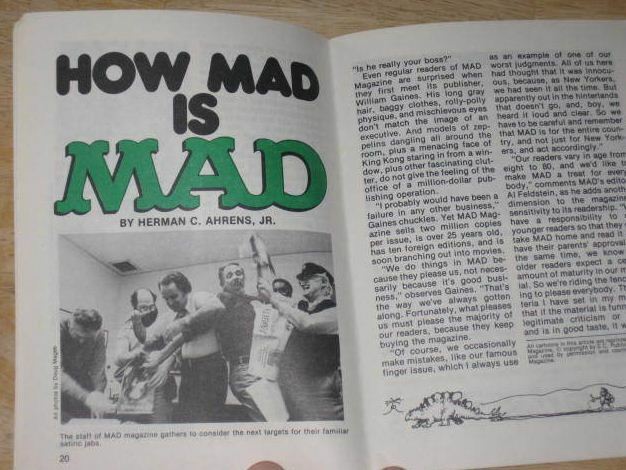 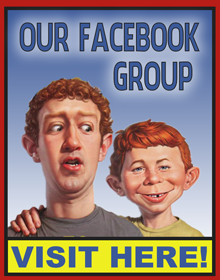 Alfred E. Neuman graces the front cover, and there is a 16 page article about MAD Magazine inside. 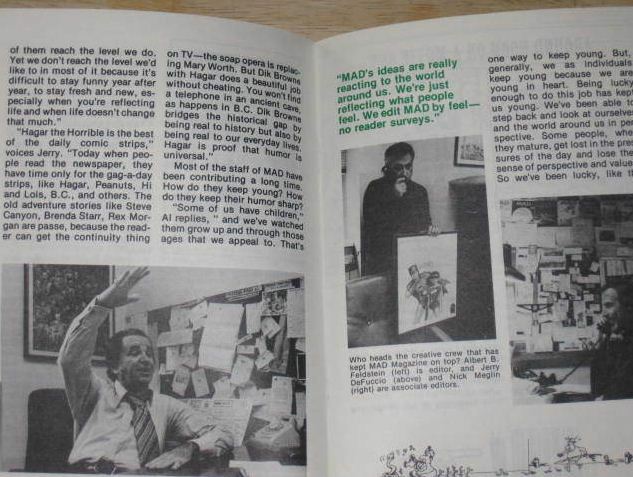 This is an extremely hard to find issue, as these were subsciption only, with a base of around 5000 subscribers.